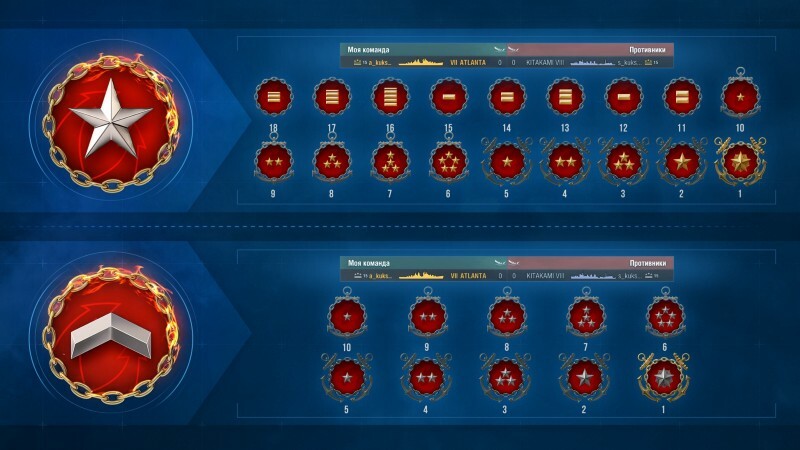 Ladies and Gentlemen, As the British aircraft carrier arc is slowly ending, a new series of updates is arriving, this time focused on the Russian battleships. The public test starts on Thursday 04 April at 18:30 CEST (UTC+2) and will end Monday 08 April at 17:30 CET (UTC+2). 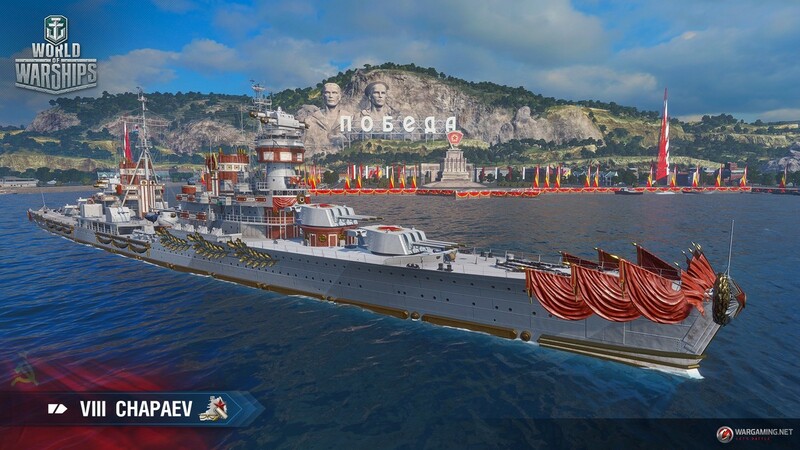 Version 0.8.3 kicks off a cycle of updates focusing on Soviet battleships. 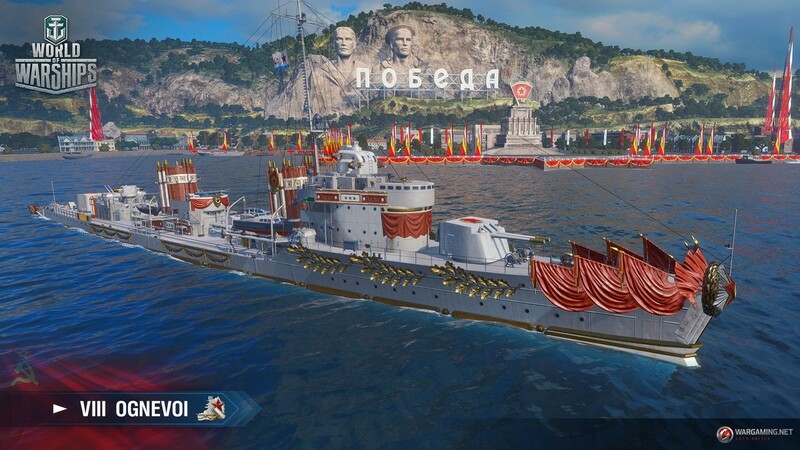 Take part in a friendly competition entitled “Victory”, moor your ships at the renovated Black Sea Port, and try out new camouflages! 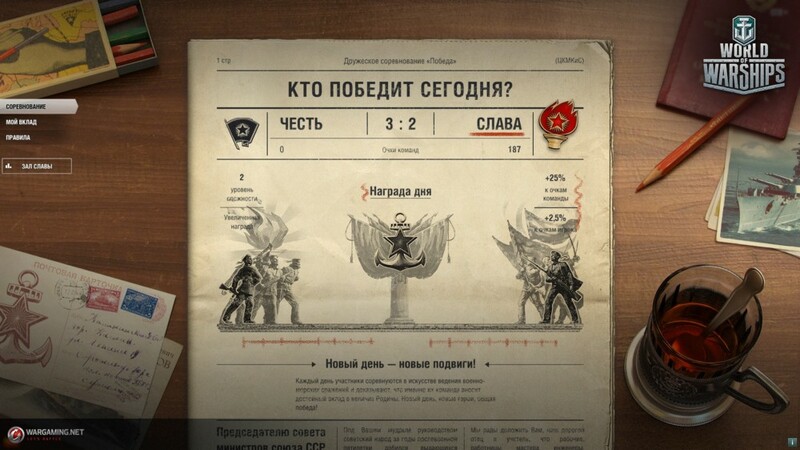 Comrades, it’s time to stand tall and take part in a new friendly competition called “Victory”! 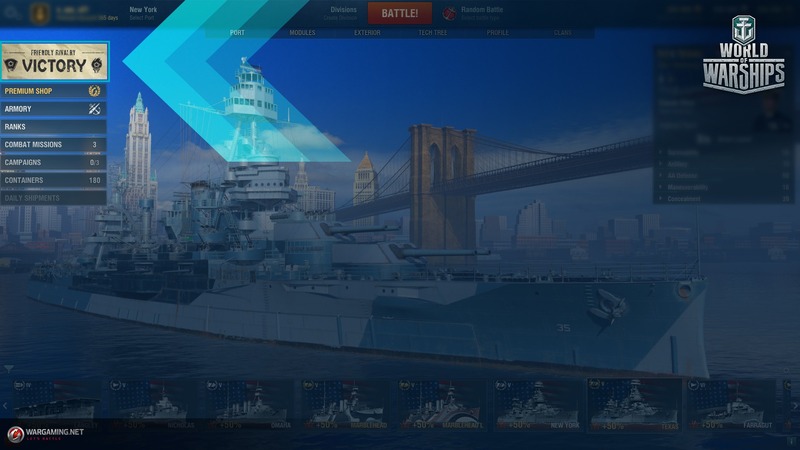 The game event is quite similar to the “Go Navy!” competition held last summer, but we’ve taken a combination of our experience and your feedback into account to create something even more interesting and exciting. You can participate in the event starting with the launch of the Public Test, but remember that the Test during the event will be held with simplified rules only. 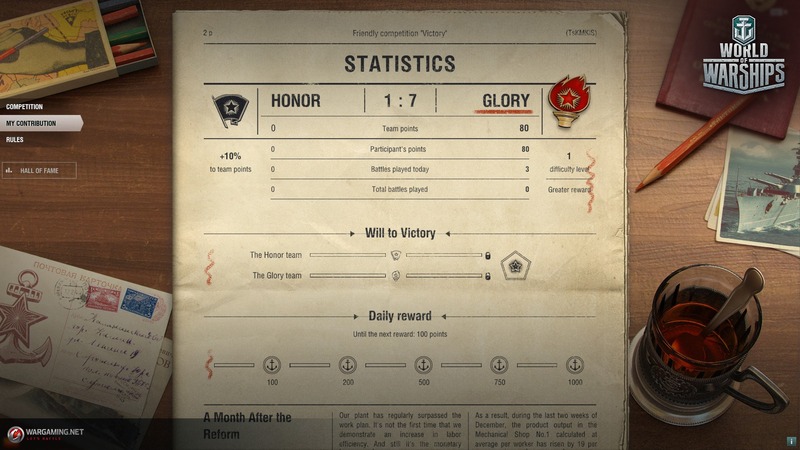 Every day, 0.8.3 sees you side with one of two teams—Glory or Honor. After making your selection you’ll arrive at the Black Sea Port, stylized especially for your team. Each day of the competition represents a separate stage. The team with the most points for a day wins the stage. On the following day, the tasks given to the winning team become harder, and respectively—the rewards more valuable. The losing team will receive a bonus to team points earned on the day following its defeat. Thus, the losing team will be given a chance to reduce the points gap quicker. While participating in the event, you’ll receive special tokens that can be used in the Armory. 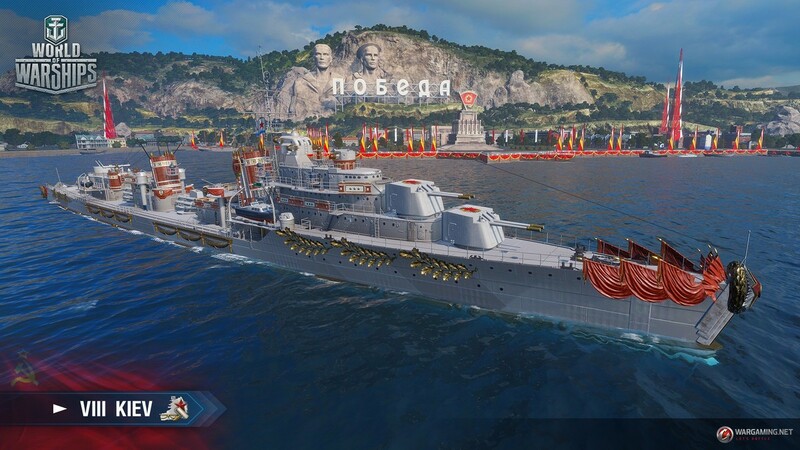 Exchange them for the new “Victory” expendable camouflage and special permanent camouflages for researchable Tier VIII Soviet ships: VIII Chapayev, VIII Kiev, and VIII Ognevoi. Please bear in mind that Soviet battleships will not be available on the Public Test server! They are currently undergoing the final stage of balancing. The Public Test will see you receiving different badges of rank for Ranked Sprints in comparison to those of the main Ranked Battles season. The latter badges of rank are marked with a golden color, and the former—silver. In response to player requests, badges of rank from the main Ranked Battles season will not be reset with the start of the Ranked Sprints, but will remain available until at least one Ranked Battle has been played. However, when the “main” Ranked Battles begin, badges of rank of the Ranked Sprints will be reset. During the testing of Update 0.8.3, you will be able to participate in both formats—the main Ranked Battles and Ranked Sprints—and assess these changes for yourselves. A simplified 3×3 format of Tier IX battles in Arms Race mode awaits you. 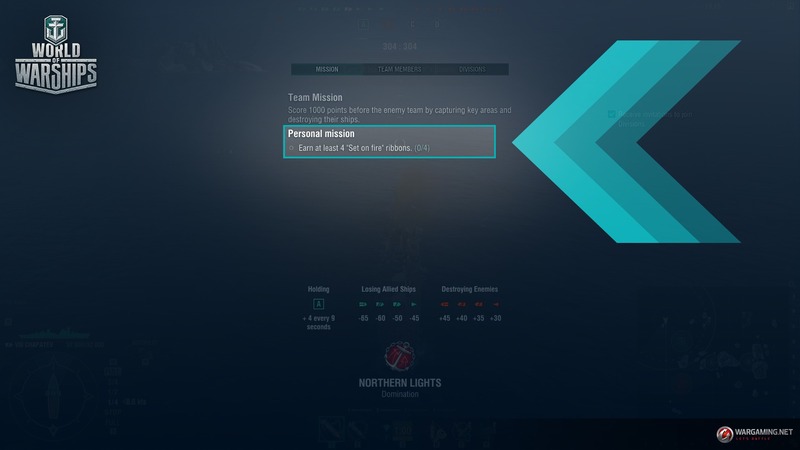 Please note that we are only testing the changes affecting Ranked Battles. 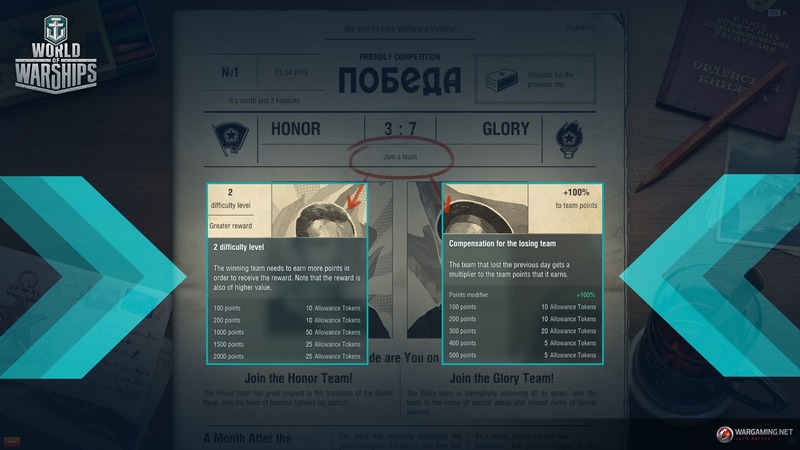 In 0.8.3, we don’t plan a full-fledged season of Ranked Battles. During the version, the live server will still be hosting the thrilling Clan Battles of the “Land of Fire” season. The Clan Base will also have its share of updates: Treasury will become a new structure in the Base. After it’s been built, a Clan is provided with access to its Treasury, storing all the Steel, Coal, and doubloons gained by the Clan. The Treasury will be replenished for the Clan’s top rankings in the global rating of Clan Battles. In future there will be other ways to refill the Treasury with various resources. All of the resources can be allocated by the Clan Commander and Clan Deputy Commanders. The Treasury can be built on the Clan Base starting only from the point of the second session of the Public Test. 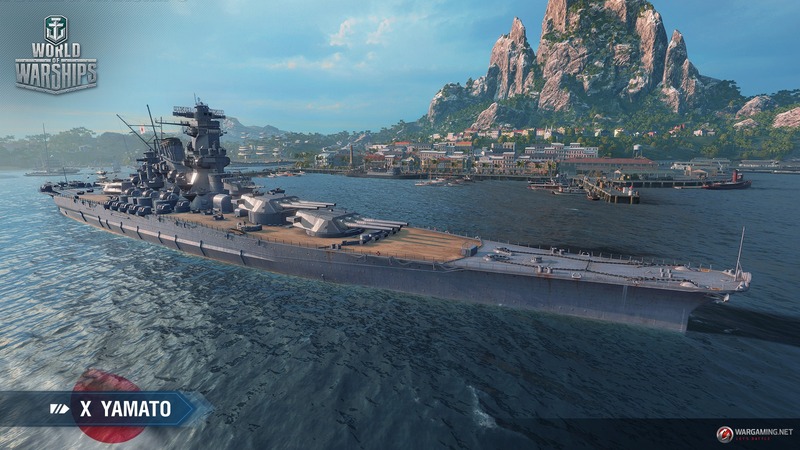 World of Warships is undergoing continuous development, both technically and in terms of its new content. Currently, graphics cards that support only DirectX 9 are considered to be outdated, and their characteristics don’t meet our minimum system requirements. Unfortunately, all of the capabilities of DirectX version 9 have been depleted. Thus, with Update 0.8.3 our support for it ceases. You can find more details on the reasons behind these changes in our article. You can find out how to update DirectX right here. In 0.8.3, the x64 client version will be added. When you launch the game, it automatically determines which version of the client to use. On computers with 6 GB of RAM or more, an x64 client will be used; if your PC’s RAM is less than 6 GB, it will use an x86 client. You don’t need to download or configure anything additional. This version of the client makes good use of the advantages of the x64 architecture that’s so important for the game—it makes full use of the PC’s RAM. In the coming Update, we’ve optimized the Port even further. The Exterior section now has improved performance: the mounting of signals, camos, and flags is much faster. This will be especially noticeable if you have a multitude of signals, camouflages, and flags. It might be barely noticeable at first glance, but some very important changes have also been made to the Port’s interface. Now, by pressing the ESC key, you can close all tabs at once and get to the Port. Additionally, for a more compact view, you can minimize the ship’s technical specifications in the Port tab. Our work on the game’s performance in battle continues. As part of this, in version 0.8.3 we’ve improved the performance of playing on aircraft carriers by optimizing the interface for some computer configurations. More news on aircraft carriers is that now the India Delta signal increases the efficiency of the Repair consumable used by squadrons. We would like to end our brief overview of the changes introduced in the upcoming version by informing you that we’ve updated one of the oldest ship models in the game— X Yamato. After conducting research, we’ve managed to make the model even more detailed and historically accurate from an appearance point of view. She now looks as she did at the moment she set off to her final battle. Isn’t this a great reason to visit the test server and admire the legendary ship? Join the Public Test, strive for Rank 1, and try out our new competition! Collect your rewards and don’t forget to share your impressions with us! Reward on the live server: three signals of each type, excluding special signals. Play 3 battles on aircraft carriers in Random or Co-op Battles. 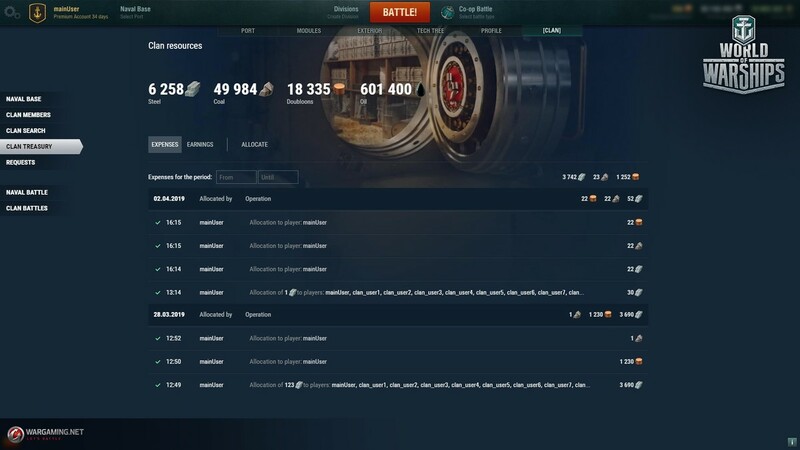 Reward on the live server: ten “Type 6” camouflage patterns. 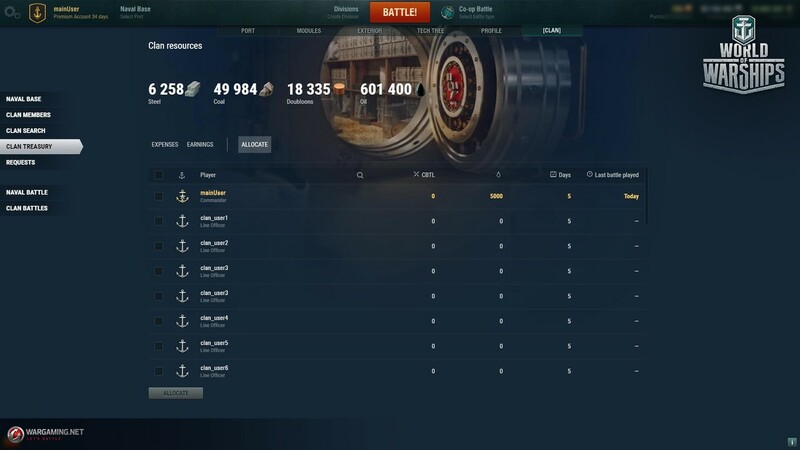 Win 5 battles using Tier X ships in Random Battles. 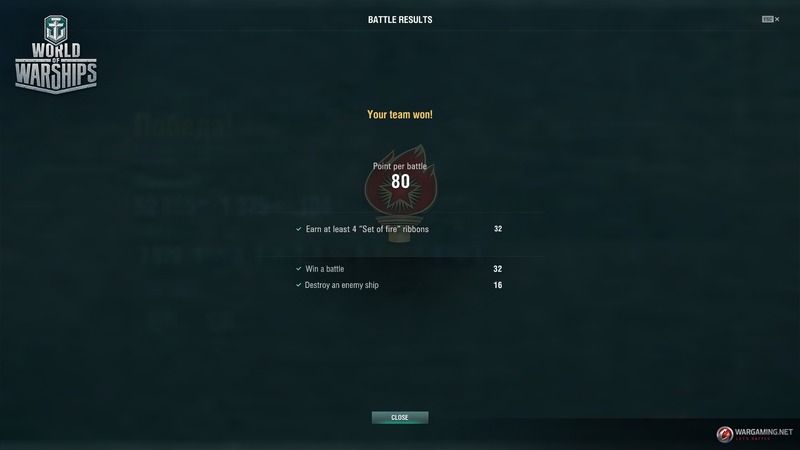 Achieve Rank 1 in the test Ranked Battles Season. Reward on the live server: five of each of the following special signals: Dragon, Wyvern, Red Dragon, Ouroboros, Hydra. Achieve Rank 1 in the test Ranked Battles Sprint. Earn 100 Allowance Tokens in the friendly “Victory” competition. Earn 250 Allowance Tokens in the friendly “Victory” competition. 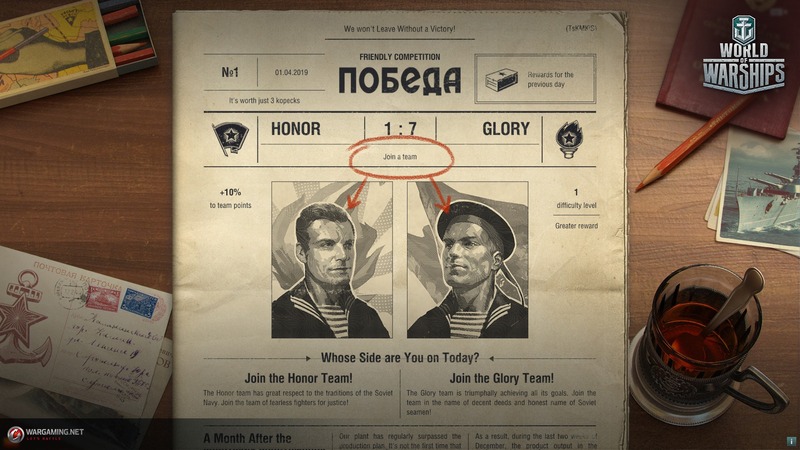 “Join the team in the name of decent deeds and honest name of Soviet seamen.” So the Soviet battleships are long, hard and full of seamen?